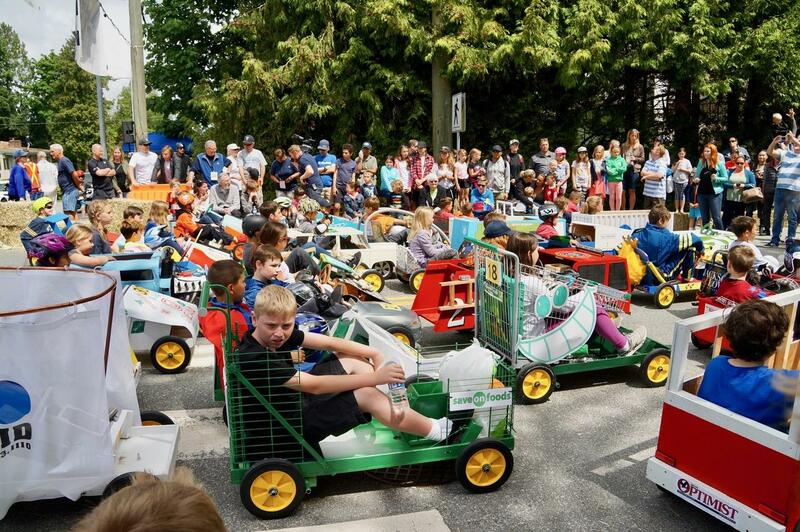 Racers will be speeding down 6th Avenue in Tsawwassen tomorrow during the third annual Soap Box Derby. 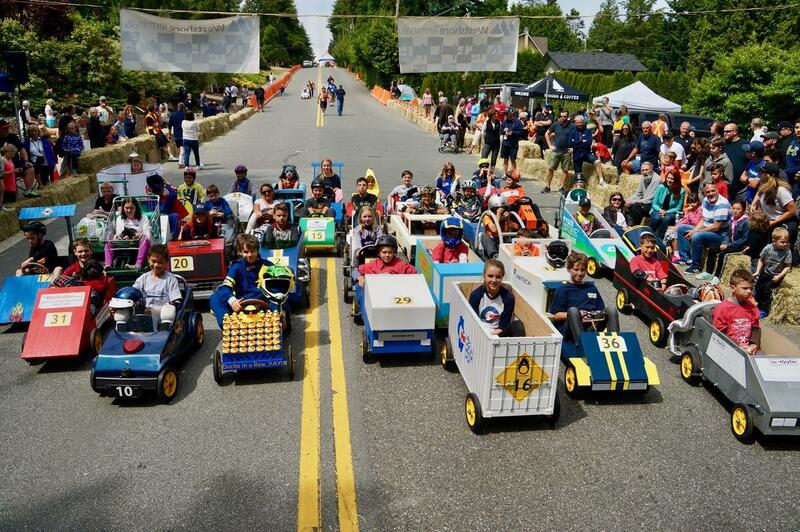 Presented by the Rotary Club of Tsawwassen and the City of Delta, the event will see racers head down the hill at a time beginning at 11am. The family event will have food trucks, face painting and an awards ceromony at the intersection of 6th Ave and 52nd Street. Nearly 50 racers will take part. Participants come out of the starting gates at Milsom Wynd and roll towards the finish line at 52nd Street. A new aspect of this years event is a show'n shine taking place today at Save-On-Foods in Tsawwassen. 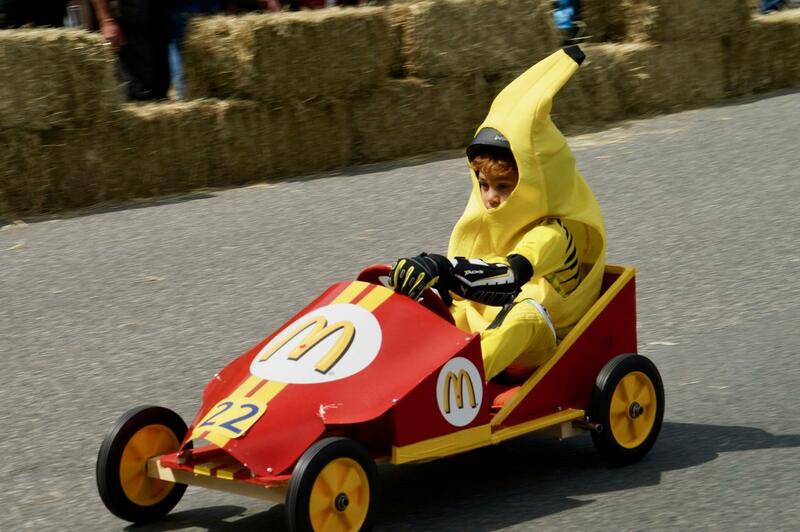 Carts will be shown off from 7pm to 9pm and a panel of judges will select a 'Best Cart' winner. The public can vote on a 'Best Dressed' honour at tomorrows derby.